You love to keep your house neat, right? 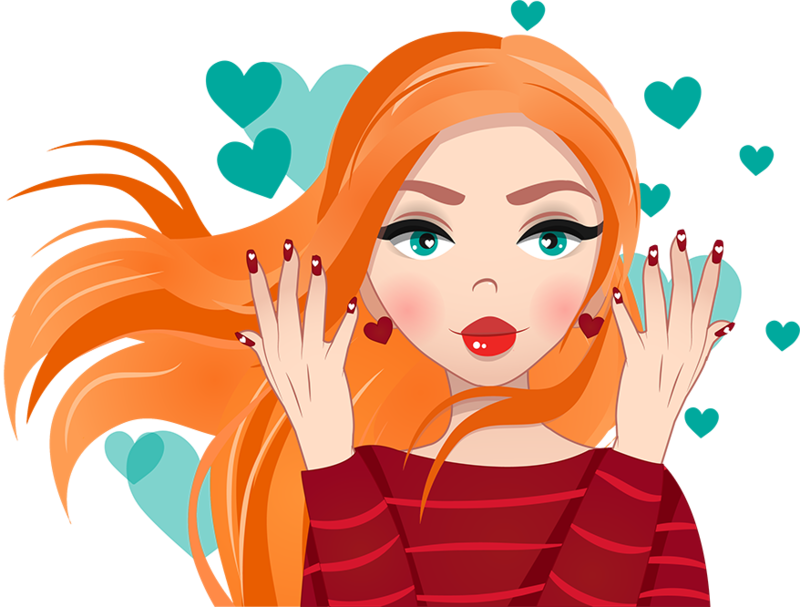 Well, organizing your nail art supplies including your hundreds of different nail polish bottles is important and prevents you from wasting time searching through the clutter. After a manicure table, nail polish racks are a must purchase to keep your workspace clean and tidy. 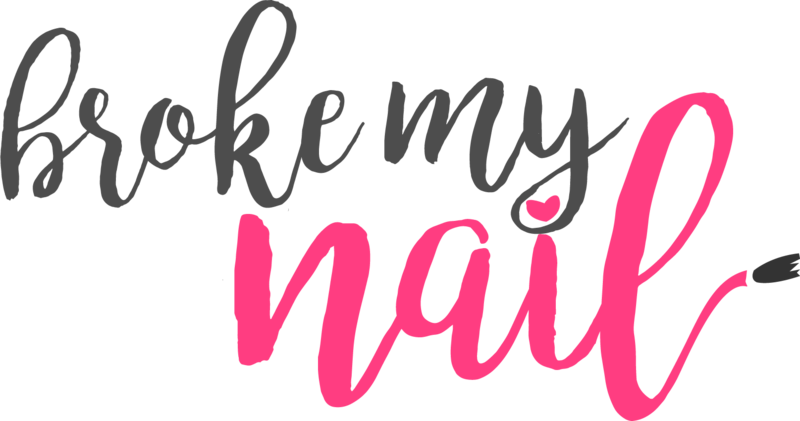 However, if you don't feel like there is anything around your house that you can quickly grab and turn it into a nail polish rack, you can check out my picks on Amazon below. 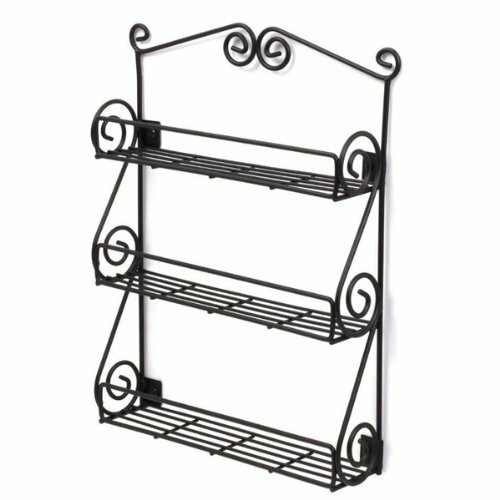 If you don't agree with them, just remember, the only two things that matter when choosing a nail polish rack are; ease of access and storage capability. 6 Shelves for 18 bottles on each! 6 Shelves for 22 bottles on each! Choosing a proper nail polish rack that matches your nail station is important because it will help you find everything you need quickly, it will further your desired workspace atmosphere with its elegance, and customers will be able to see your amazing collection. 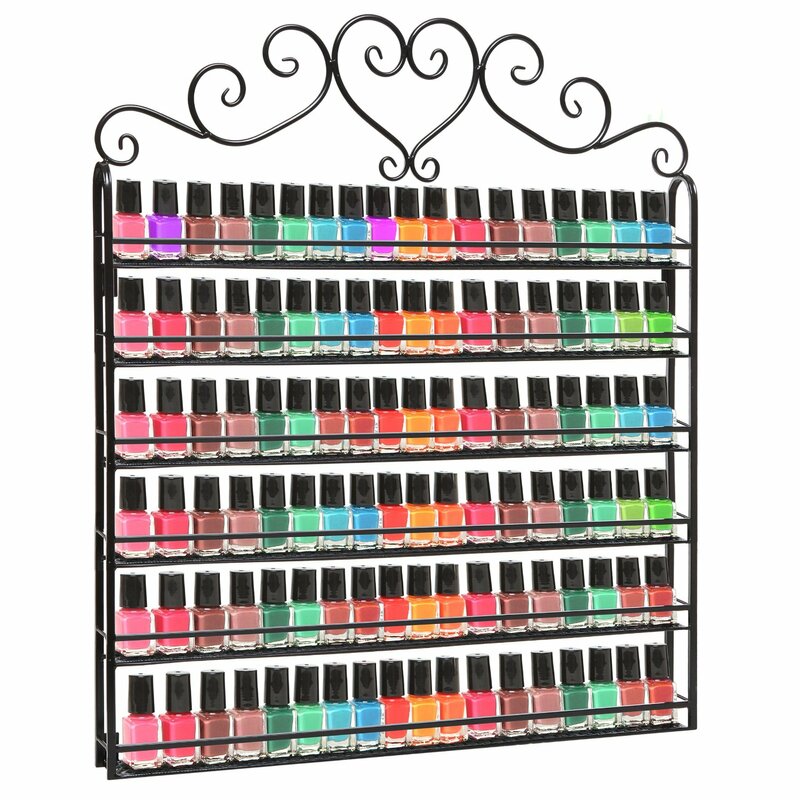 You can do different things with a nail polish rack, well, no. You can just put different things into it besides nail polish bottles. 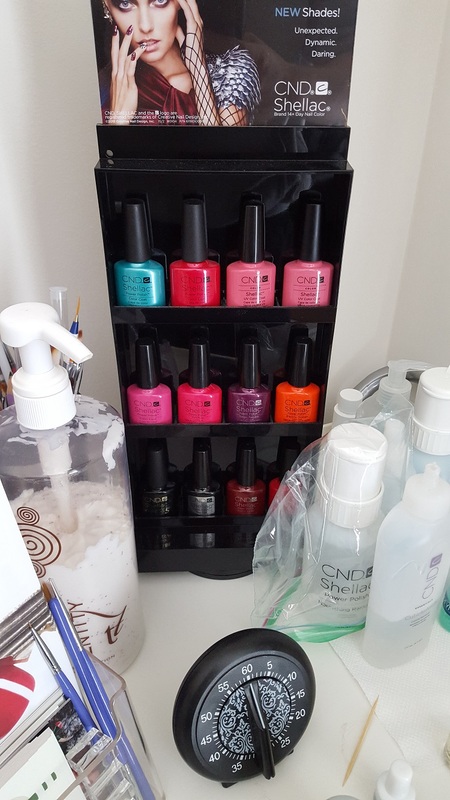 A simple wall mounted organizer that has enough space for two rows of bottles will let you put different supplies there, such as a cup of nail art brushes or nail polish remover. If I didn't have my current nail polish racks, I would get 4 of the small "Spectrum Diversified" ones and mount them on the walls in different areas around me so I know exactly where everything is and they are all within the reach of my hand.​ The big ones are pretty great, but only for showcasing your nail polish collections, the smaller ones are easier to manage and are also cheaper!